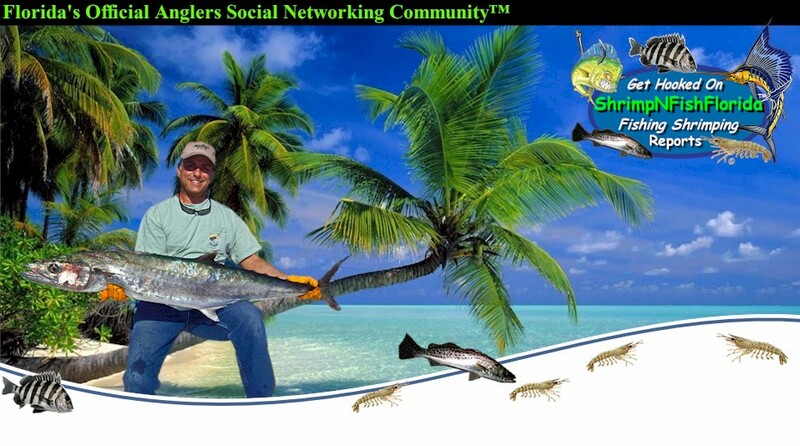 Here are some of the Best Offshore Fishing Ship Wrecks and Barges out of "Ponce Inlet", "Cape Canaveral", "Florida"… That we recommend to our members… and are known to hold some nice fish. SITE 1 10.8 nm from the inlet. The 195ft. steel barge, Argoil is east of the center culverts. It is intact and upright. SITE 2 It is near Cracker Ridge, a few miles west of the Party Grounds natural reef. Wikipedia information . Her main deck is 60 ft. below the surface and lies in a general N-S direction. The superstructure was removed before the sinking. The shipwreck suffered damage during the 1995 winter storms and the bow is now to the N, separated from the rest of the hull. Schools of bait fish, tomtate grunts, mangrove snapper, and a few small boat anchors are often seen in her open holds. Small clumps of ivory bush coral and encrusting sponges and tunicates are growing on the steel hull.. In 1992 a small pile of culverts were placed just south of the hull. There are also lots of Triple tail there at times... I seen dozens swimming on the top of the water... just before dusk..
Schools of mangrove snapper, angelfish, amberjack, barracuda goliath grouper and spadefish are usually on the ships and the barge. Cobia, tarpon and manta rays also visit the ships. The two sturdy tugs are upright and intact. The wooden main deck of the barge, Atlas, is gone. SITE 4 is 17 nm northeast of the inlet. The 165 ft Antilles Star was placed on Site 4 south of the Maxine D on 6/29/04. On sinking she was lying on her side. After the hurricanes in 2004, she is now almost upright . Click to here to see a survey. SITE 6 is 9 nm east of the inlet. SITE 7 is 11 nm ESE of the inlet. A 120 ft. steel water barge was placed about 1/4 mile east of the center culverts in 1992. The barge is upright, intact and is covered with variety of soft corals. Large grouper are sometimes on the barge in the early spring. Site 9 is 33 nm from the inlet. It is a popular deep water, (135ft.) fishing site. In 1996, about two dozen USN Intruders and a 100 ft. ship were placed in the area. The ship is upright, intact and easy to find.. This site is no longer an active pemitted site. Because of the depth, and sometimes strong currents, Site 9 is not recommended for sport diving. The planes are very scattered. Look a short distance to the southeast and to the east of the ship for the first few planes.